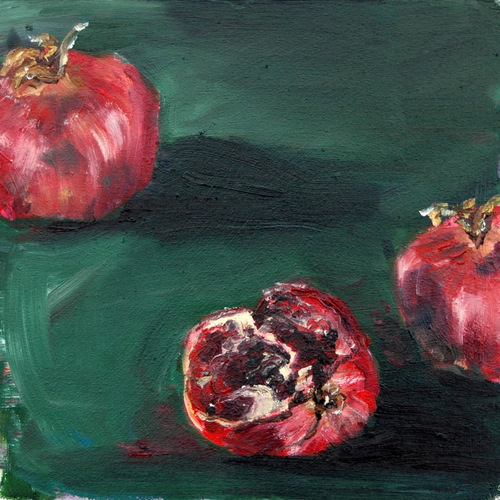 Two and a half pomegranates in oil. Now that I have the gallery, I have to do more studio painting, since I can’t lock up every day and go painting plein air. I’m having a hard time though, adapting to studio work “in public”. I’ve always preferred working privately in my atelier at home. Now I’m very self conscious and I worry about every stroke when there are eyes on me. I get distracted easily by what is going on outside and by people wandering in and out. I initially thought it wouldn’t bother me too much, but it does. Maybe down the road it will change. I’ve fallen into the habit of starting something in the atelier/gallery and then get completely distracted, leave it, bring it home and finish it here at night. Like this painting. And it results in not being me. I find the light very different, the atmosphere is different and even my mood is different. Working on the same still life in two different places just doesn’t sit right with me. This is a very careful little painting, with no interest. If I look at it, I see a painting done by someone who was afraid to PAINT! Which was exactly the case. There is still this fear and uncertainty that has crept into my oil painting, as I’ve mentioned before. 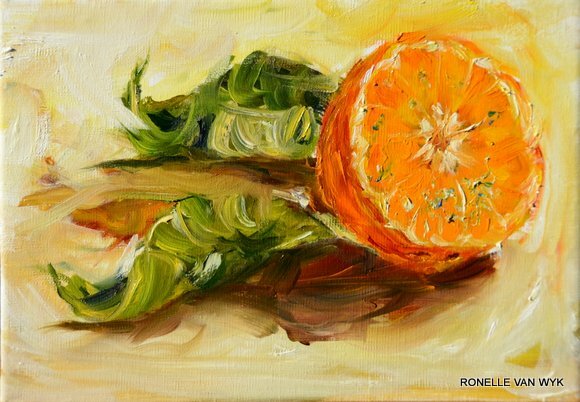 I was never very fascinated by still life before and I still don’t get very excited about it. But there is a certain kind of meditation that creeps into doing a still life. 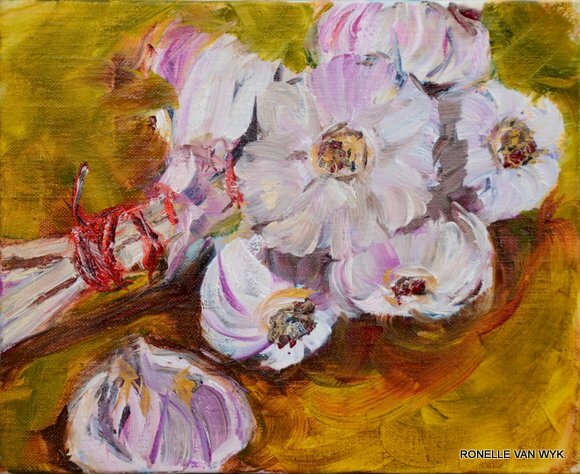 I experienced it here in the barn at night, when I’m alone and painting on the still life…I sort of like the quietude that a still life conveys. Being someone who doesn’t have a “calm” personalty, I discovered that doing a still life is quite therapeutic for me. 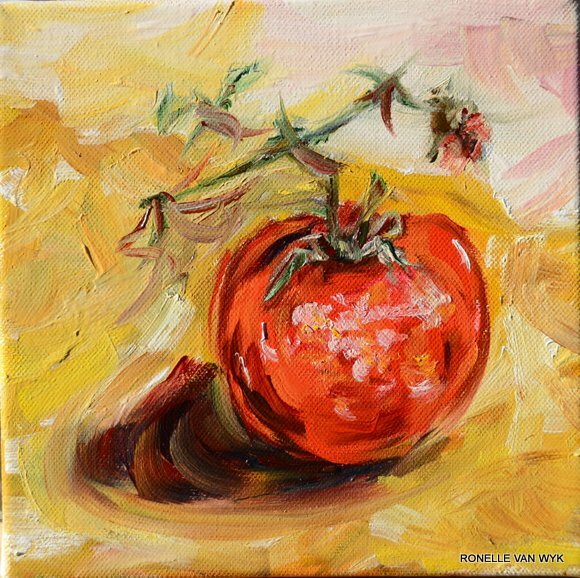 I think that is what will make a still life work for me…reaching that moment when I can feel my painting’s quietness, but without having it look and feel static. 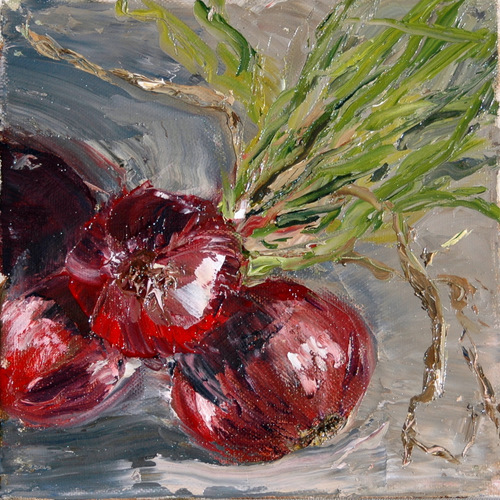 I will post some more still lifes later.